Corporate Responsibility of Supertec Machinery Inc.
Supertec Machinery Inc. is committed to the pursuit of competitiveness and profitability steady growth, reward shareholders, customers and take care of employees, but also did not forget the presence of corporate social responsibility, comply with the location in ethics, corporate governance, labor, health and safety and the environment prescribed by law and regulations. Company founder Mr. Chu Kuo-Tsai (Charles) former chairman of the company's motto Mongolia is "taken from the community, giving back to society." For the principle of "Thanksgiving, cherish, enthusiasm, responsible for" the spirit of enterprise, in addition to outside the industry joined forces to operate, but also to take up corporate social responsibility to help solve social problems for the community into one effort. 1. 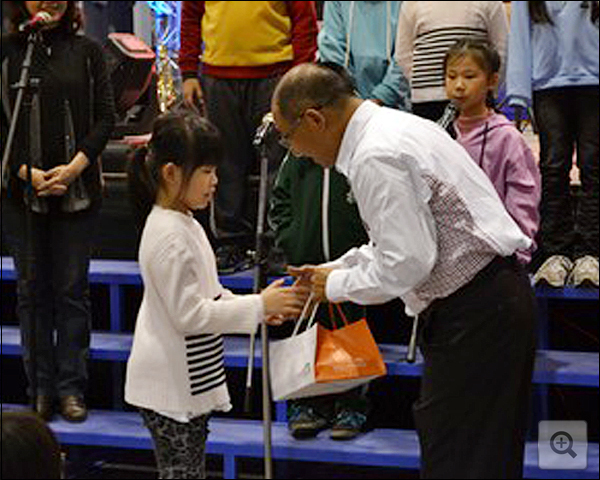 Long for children who are at risk, provide regular sponsorship and donationsto "social welfare Nantou County Elim Care Association". Adopt along-term funding for the unfortunate children after school care, prompting a group of children after school for a warm placement. 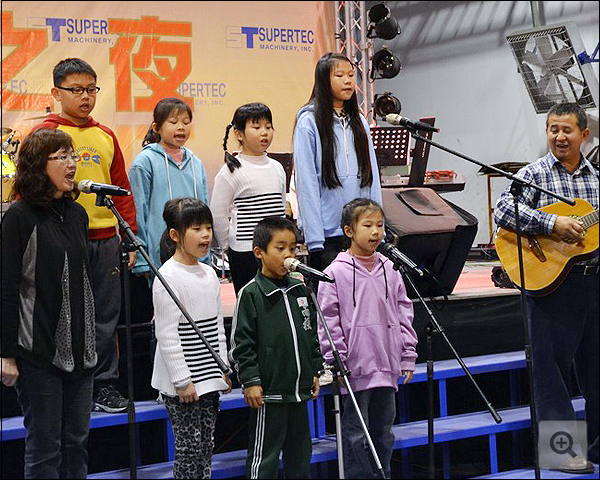 Hebei to the Association for the media, to help children of dysfunctional families fill up the gap, enhances learning growth to a brighter future. 2. Regular donations to Christian Churches - Chung Hsiao Road Church and EFC Church, hoping that through the supportive function of the church would provide the necessary support to the local unprivileged social group, helping them with a better living condition, as to undertake the social responsibility as an Enterprise. By functions establish a comprehensive system of personnel training, the development of core competencies, professional functions and management functions.Inventory explore human potential through internal staff to carry out series of nurturing activities, reserves future succession management team. Open communication channels, set the proposal prizes to encourage employees to explore issues for the company to provide suggestions for improvement. 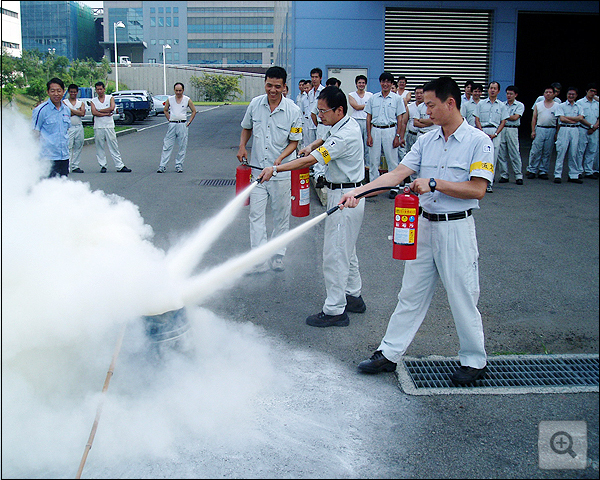 Industrial safety and hygiene, there are cases of advocacy, material safety data, safety and health education, disaster prevention, etc. 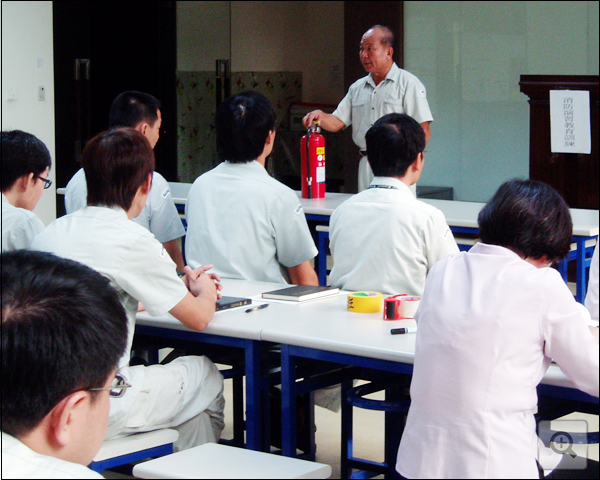 ; also industrial safety case for staff reference, improve industrial safety and hygiene for more than helpful. In addition to my colleagues in law for each insured labor insurance, national health insurance, group insurance, and otherwise the travel insurance when traveling, so that my colleagues in the working period can be fully protected. Set staff restaurant, meet colleagues dietary needs. Our employees dependents kids (high school students) to provide summer jobs during summer reading and special care for young and resettlement. To provide high quality customized services to meet their demand; and to set up a total solution of before, during and after sales.